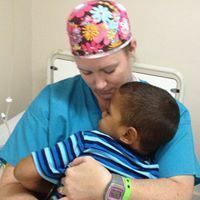 Providing surgical, medical and dental care to the impoverished people of the Dominican Republic. Hispaniola Medical Charity is a non-profit with 501(c)(3) status. Our mission is to provide medical, surgical and dental care to the impoverished people on the island of Hispaniola. Hispaniola is the home of Haiti on the west and the Dominican Republic on the East. We are accomplishing this through surgical and dental missions, education, medical school scholarships and procurement of much needed supplies and equipment. Facebook charges no fees for donations to nonprofits. Hispaniola Medical Charity had the privilege of awarding a scholarship to Vianna Denise who is graduated from medical school at Universidad Central del Este in San Pedro de Marcoris, Dominican Republic in 2016 and is now a practicing physician. 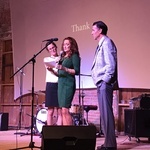 In 2010 after the death of Bert's father, Dr. Dennis Gore, a friend on faculty at UTMB, Galveston, encouraged us to form a medical charity in honor of Bert’s Dad who was a surgeon, from the Dominican Republic. 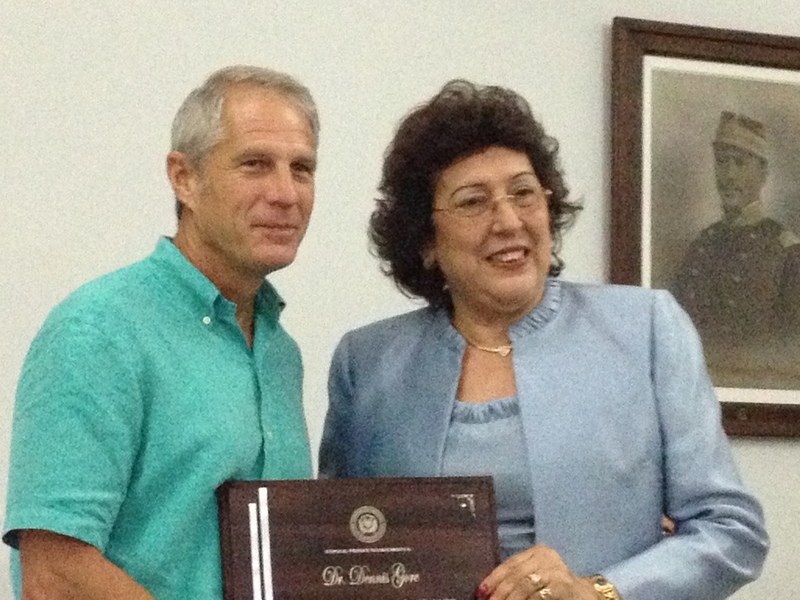 Dr. Gore obtained our 501(3)(c) status and in the fall of 2012 we made our first surgical mission trip to the Dominican Republic. 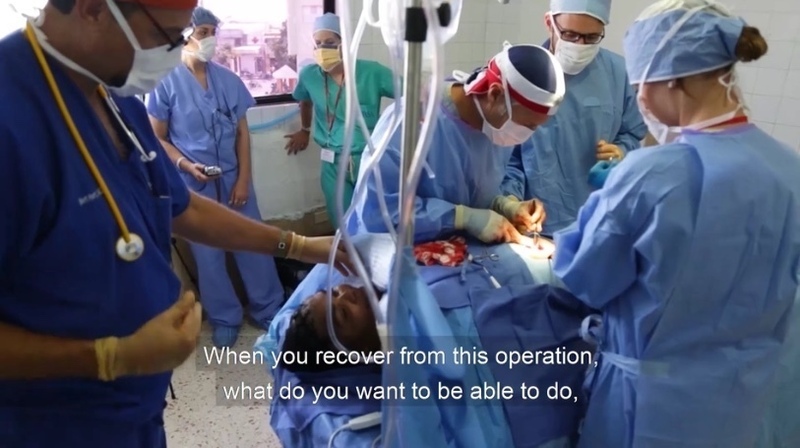 In 6 short years, HMC has made 10 surgical mission trips to the Dominican Republic and has been able to perform surgical and dental procedures on over 1,300 patients. This January, we will be taking our 11th surgical mission TEAM to Puerto Plata, Dominican Republic and our focus will be on ENT and General Surgery. We will be operating out of the public hospital and as usual any supplies that we will need during the week, we will have to bring ourselves. 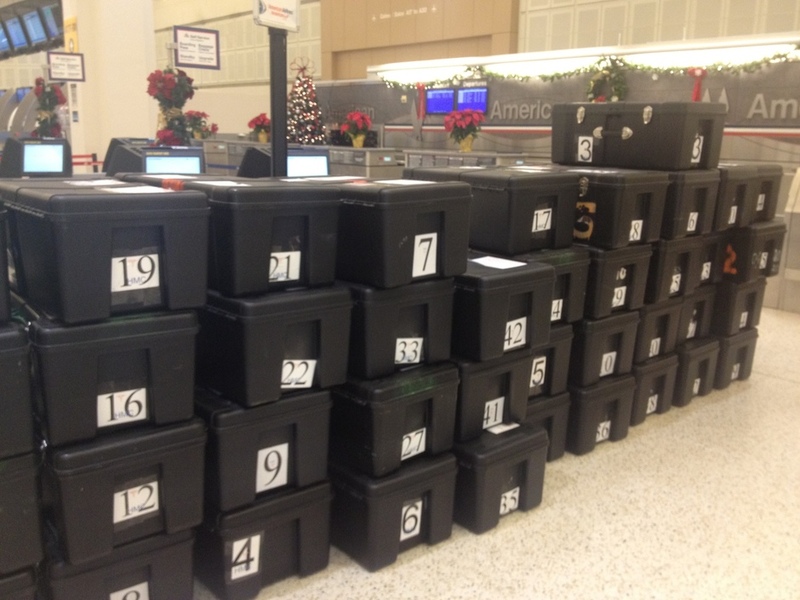 Our volunteers check supply trunks as their luggage and this is how we transport surgical supplies on each mission trip. Each volunteer takes their vacation time and pays for their own flight, room and board. We have been so blessed to have had so many wonderful volunteers on each trip. Our volunteers have come from all over Texas and all the way from California, Florida, Maine and Alabama! We have had the privilege of taking students with us and we love their enthusiasm and the joy of introducing them to mission work. We have had medical students, residents, nursing students as well as high school and college students that have gone on to study in the health professions. The public hospital in Puerto Plata, Ricardo Limardo, is a very poor hospital. When we arrived on our last mission trip, the hospital was completely out of suture. Through the years HMC has been able to ship and donate Anesthesia machines and monitors, Ventilators, an Autoclave, an Ultrasound, Cautery and, Suction machines, a Crash Cart and Defibrillator, Fetal monitors, Stretchers, OR and Exam tables and more. We also donate surgical supplies at the end of each trip. In addition to surgical missions and providing supplies and equipment, education is also an important goal for HMC. 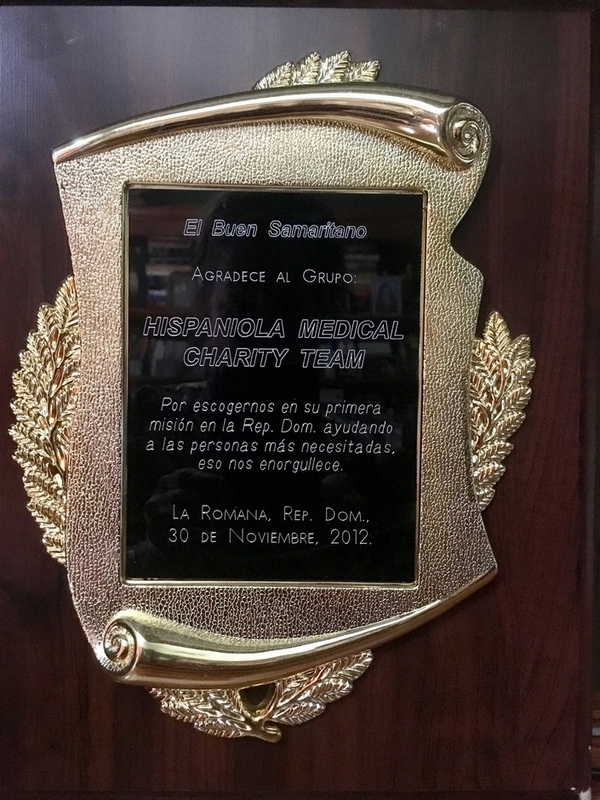 We were able to provide a full medical school scholarship for a young woman who is now practicing in the Dominican Republic and we have been working to form a relationship with two US surgery and anesthesia programs to establish a regular rotation of residents through Hospital Ricardo Limardo. 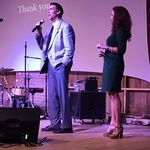 The ability for Hispaniola Medical Charity to be able to perform needed surgeries and dental procedures, to donate supplies and equipment and to provide medical education has only been possible because we are blessed with loving and supportive family friends and an amazingly generous community here in Bryan/ College Station! Surgical Mission #11 - Impact 87 surgeries! 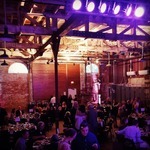 Surgical Mission #10 - Impact 64 surgeries! Plastics: 4 Bilateral breast reductions , 15 other procedures such as keloid removal, correction of syndactyly, etc. 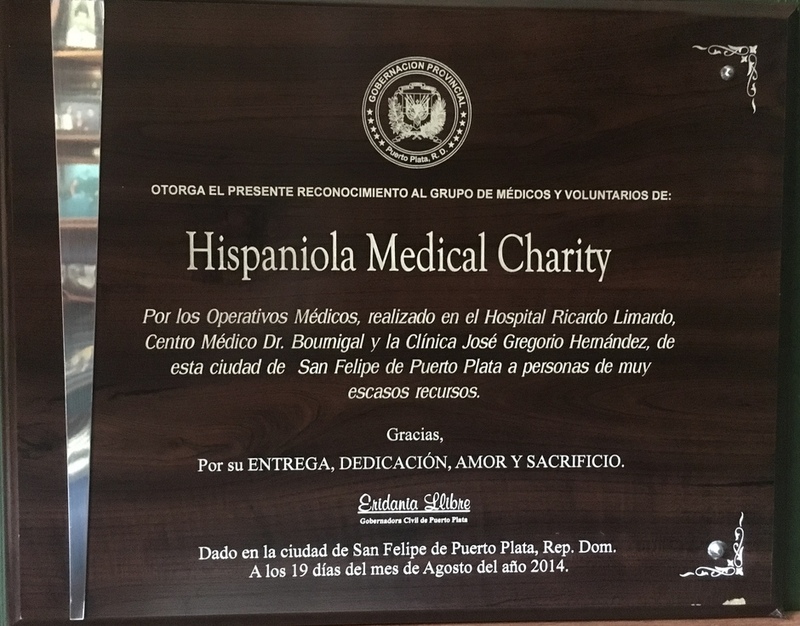 In January 2018 Hispaniola Medical Charity was able to operate in the newly remodeled operating rooms at Hospital Ricardo Limardo in Puerto Plata. 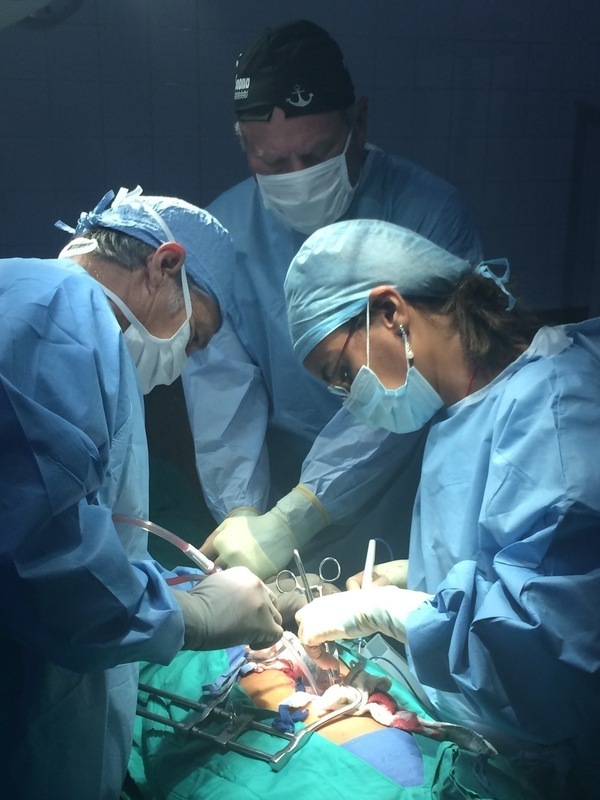 On this 9th surgical mission trip, we were able to perform surgeries on 66 patients, 41 ENT and 25 General Surgery. We also consulted with many patients using diagnostic US and evaluated many more patients for future mission trips. We had an amazing and hard working team! HMC just returned from Puerto Plata where we performed 18 Gynecological surgeries, assisted with multiple C-section and vaginal deliveries, We provided Dental hygiene instruction and teeth cleaning for 310 children and gave baby supplies and diapers to over 100 new mothers. 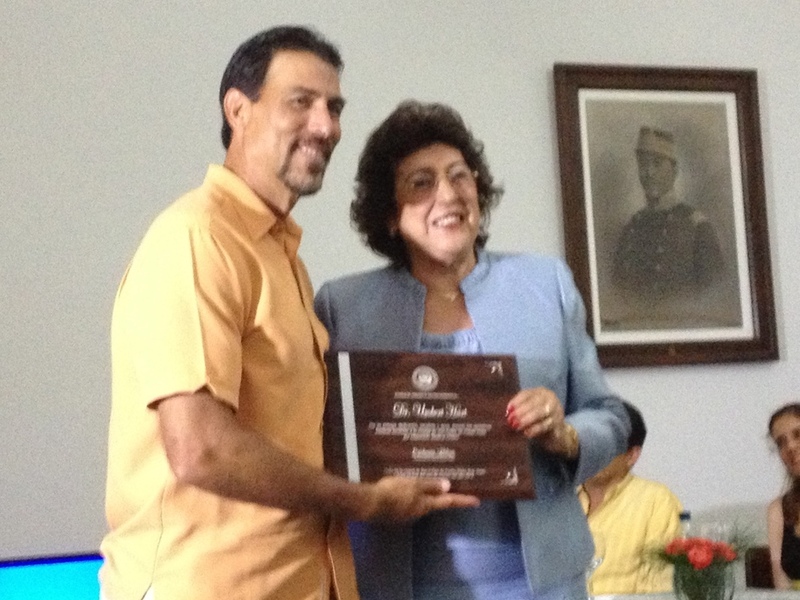 During the first week of January, HMC went to Puerto Plata, Dominican Republic. We are able to operate on 42 patients for tonsillectomies and/or adenoidectomies. Our small team of 8 worked very hard but, we could not have done it without all of the support of family and friends in Puerto Plata and at Clinica Gregorio Henandez! After a cancelled flight, our team played catch-up for 2 days putting in very long hours to help our patients. We are so grateful for the perseverance of our volunteers! Because of the construction in the OR at the public hospital, our team operated out of 2 facilities. 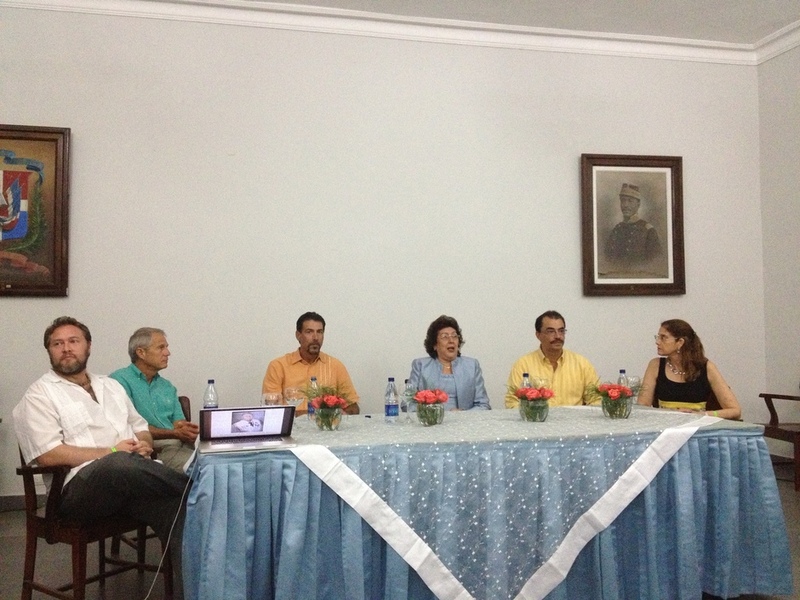 We did 18 GYN surgeries in the labor & delivery area of Ricardo Limardo and 24 General surgeries in Gregorio Hernandez. We were also able to present the doctors and staff at Ricardo Limardo with 2 new fetal monitors and to provide them with hands-on instruction through out the week. Hispaniola Medical Charity was able to perform 104 procedures last week in Puerto Plata, Dominican Republic. Thanks to all of our wonderful team members for their patience, kindness and flexibility! And thanks to all our our supporters at home who made this trip possible! 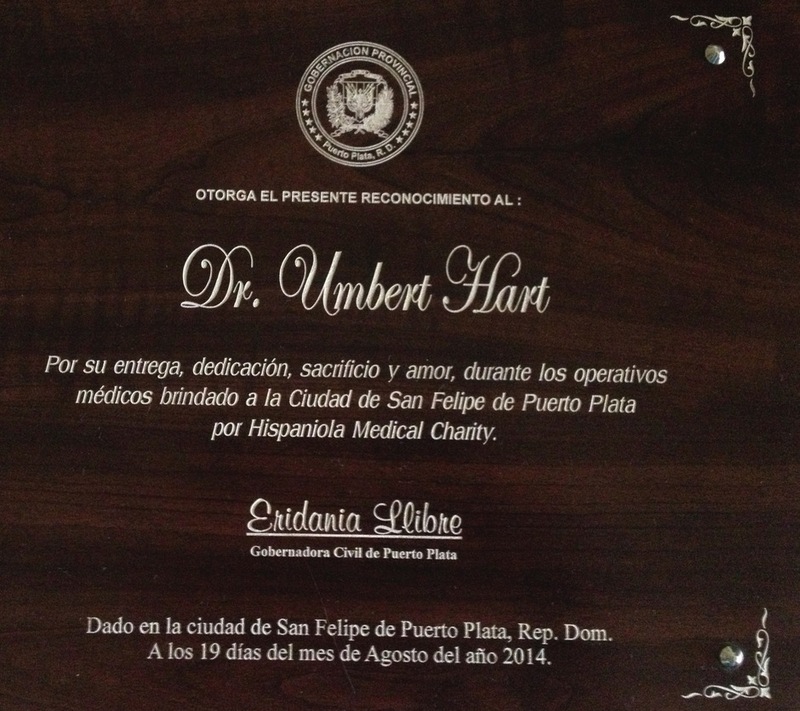 3rd Surgial mission - August 16th - 23rd, 2014 - HMC took a surgical and dental mission trip to Puerto Plata Dominican Republic. In 4 days our dental team was able to see 265 pediatric patients seen (ages 3-16): each one had a toothbrush cleaning, oral hygiene instructions, and fluoride varnish application. We also performed several extraction, fillings and other procedures. Our surgical team focused primarily on ENT and performed 39 surgeries. We also had 35 consults, some non-surgical candidates and some will be scheduled for up coming mission trips. 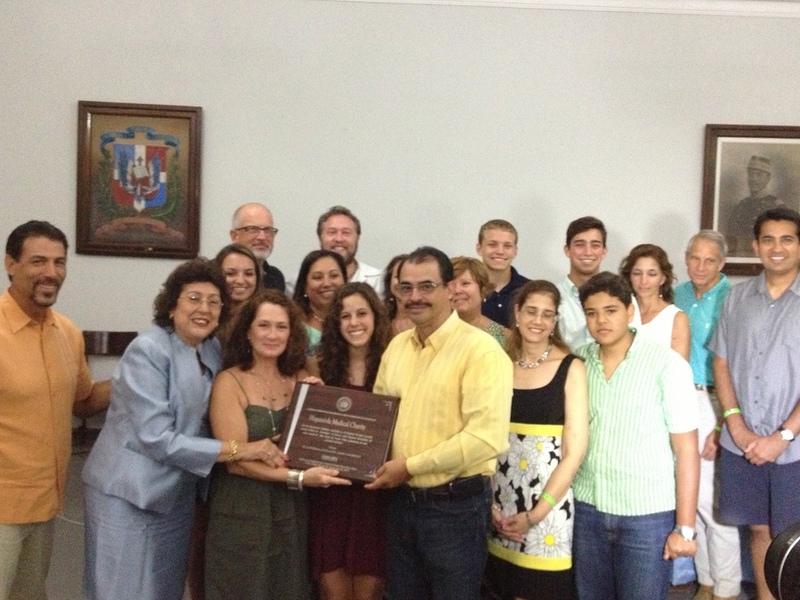 2nd Surgical Mission - HMC made a medical mission trip to Puerto Plata, Dominican Republic from. October 19th - 26th, 2013. The surgical team operated out of Hospital Ricardo Limardo and performed surgery on 64 patients. ENT did 32 procedures, General Surgery did 30 procedures and our surgeons and anesthesiologists assisted the local physicians with 4 additional procedures. The vein team operated out of Centro Medico Bournigal and examined 59 patients, then treated 25 with 81 procedures. 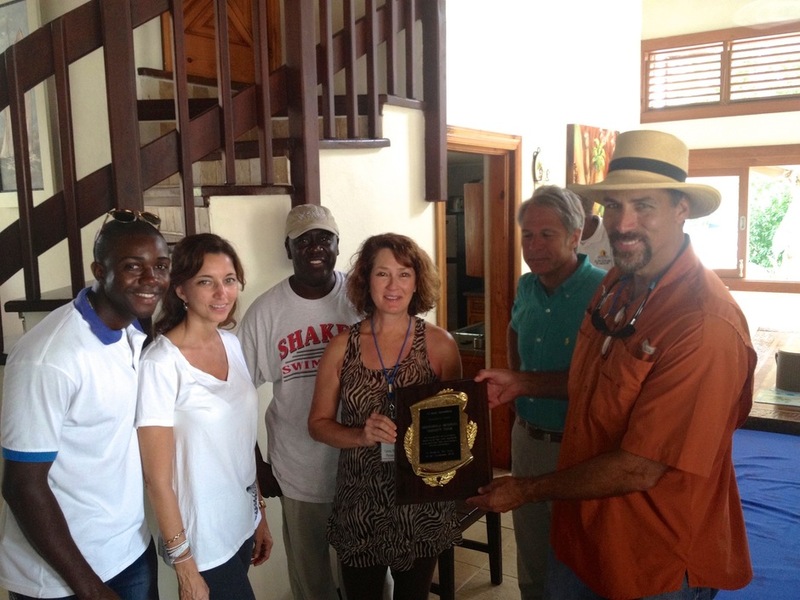 Our first surgical mission trip was 11/24-12/1/12 to Hospital Buen Samaritano in La Romana, Dominican Republic. While there, our surgical team saw 77 patients and performed 105 procedures, our vein team saw 11 patients and performed 56 procedures and our dental team saw 178 patients and performed 193 procedures for a total of 266 patients and 354 procedures! Our team was truly blessed by this experience. Thank you all for your support. Medical, Surgical and Dental care for the impoverished people on the island of Hispaniola.